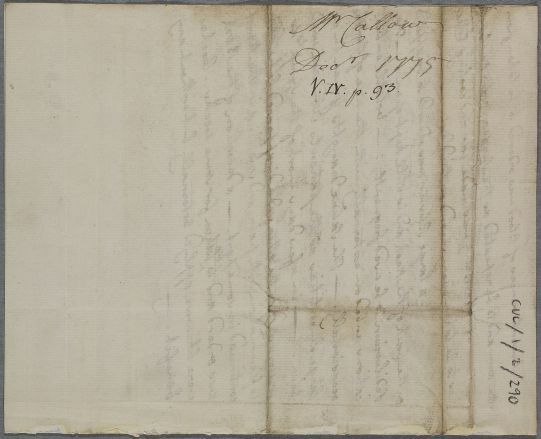 Letter introducing the bearer, a Mr Callow, and describing his case. He is 'subject to inflammation of the throat on catching the least cold'. Summary Letter introducing the bearer, a Mr Callow, and describing his case. 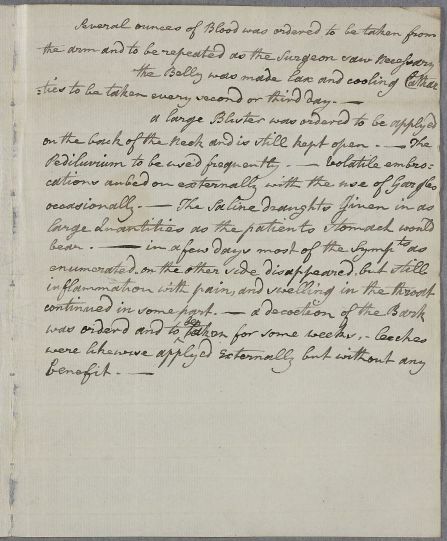 He is 'subject to inflammation of the throat on catching the least cold'. 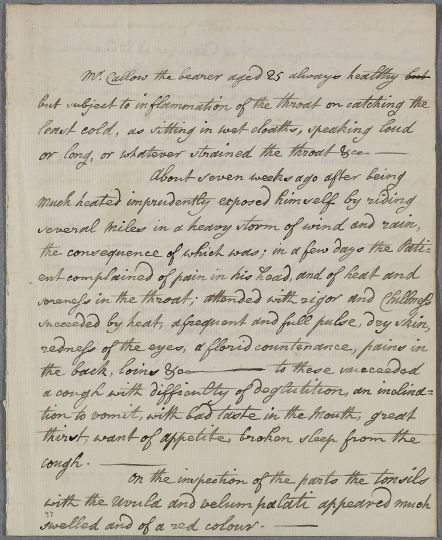 Case of Mr Callow, who is 'subject to inflammation of the throat on catching the least cold'. 1: Possibly an idiosyncratic or hastily written variant of "unexceeded" which is itself a rare coinage (See OED).